PREGNANT women are among the high risk groups susceptible to the flu and Rockhampton officials are advising mothers-to-be to get their influenza vaccinations soon as the winter months beacon the cold season. Local healthcare providers are offering free vaccinations for pregnant women and other high-risk groups which include children, indigenous people, chronic lung and kidney disease sufferers, people over 65 and others. Capricorn Division of General Practitioners media spokeswoman Dr Joan Chamberlain said pregnant woman were three to five times more at risk of attracting a flu virus which could harm their foetus. 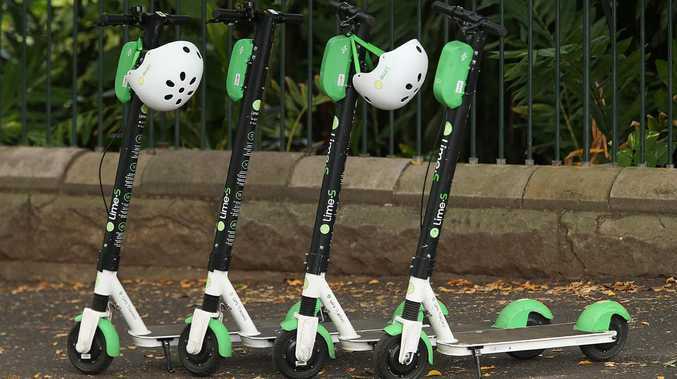 "Developing a viral infection can lead to incurable secondary infections, so it is important for high-risk groups to be immunised as soon as possible," she said. Rockhampton community health and human services provider Ozcare was out in force last week giving shots to the public. 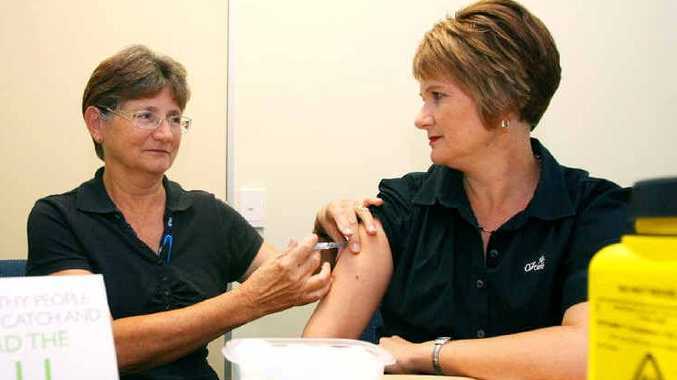 Ozcare communications officer Mary-Louise North said she expected the number of vaccinations in Rockhampton to double this season on the previous year when about 2500 people received their shots. The immunisation is protecting against the Influenza A, B and a swine flu component. The strains are those which were the most virulent in the northern hemisphere in the last flu season. "We have a guarantee of 20,000 vaccines to meet demand across Queensland," Mrs North said. Organisations can organise workplace vaccinations by logging on to the Ozcare website www.ozcare.org.au and following the links to immunisation or by phoning the Ozcare Rockhampton office directly on 4937 4200.